This Five for Friday is all about empathy and what happens when you put yourself in someone else's shoes. Do you know the difference between empathy and sympathy? Do you understand how to be impartial and see things from another person's point of view? 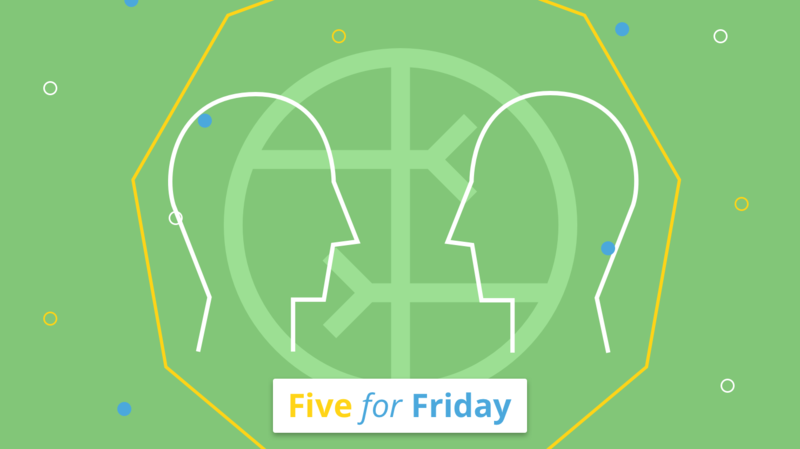 In this week's Five for Friday, we're reviewing the importance of empathy at work and giving tips on how to develop this skill. Empathy is the secret to resolving conflict at work says @nytimes. 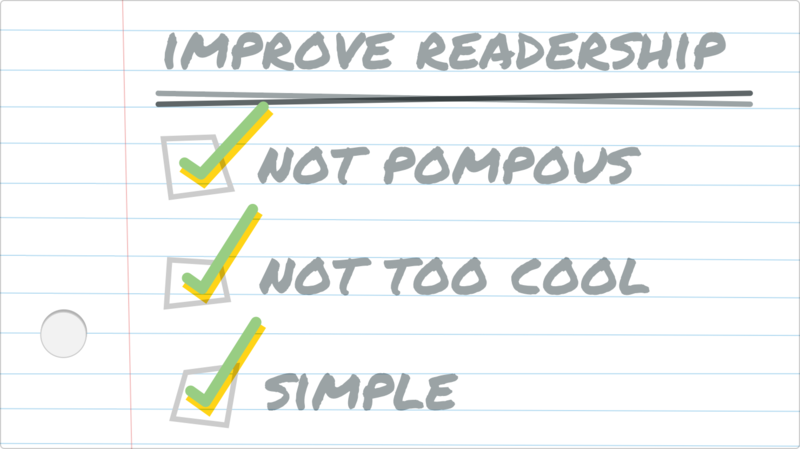 @TheCharter gives four short, sweet tips on how to develop empathy. Did you know empathy actually helps reduce stress? Check out @BevFlaxington's post. There are different types of empathy. @skillsyouneed explains the good and the bad. 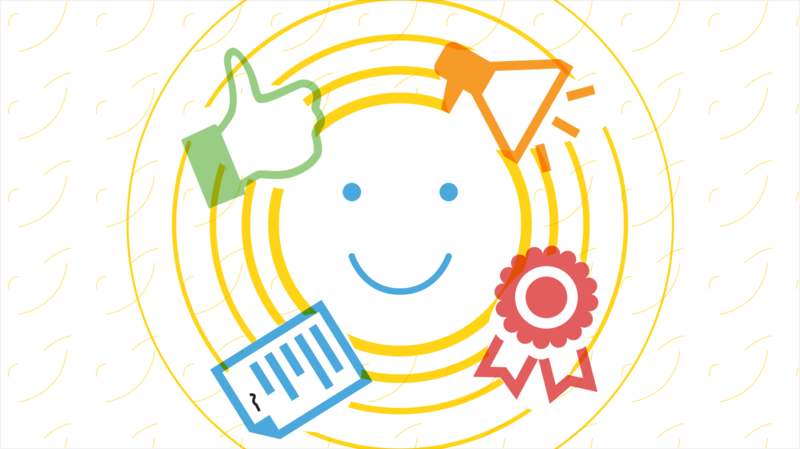 @Groove explains why empathy is essential for successful customer service.